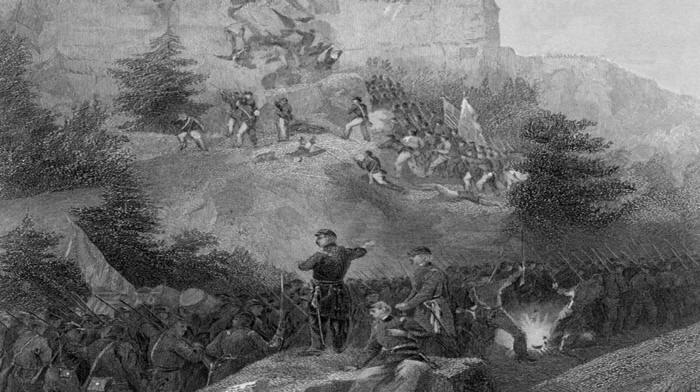 "Attack at Rocky Face Ridge, GA"
sites you can volunteer at. We are all volunteers. bustling town founded by Edward White) became the county seat. 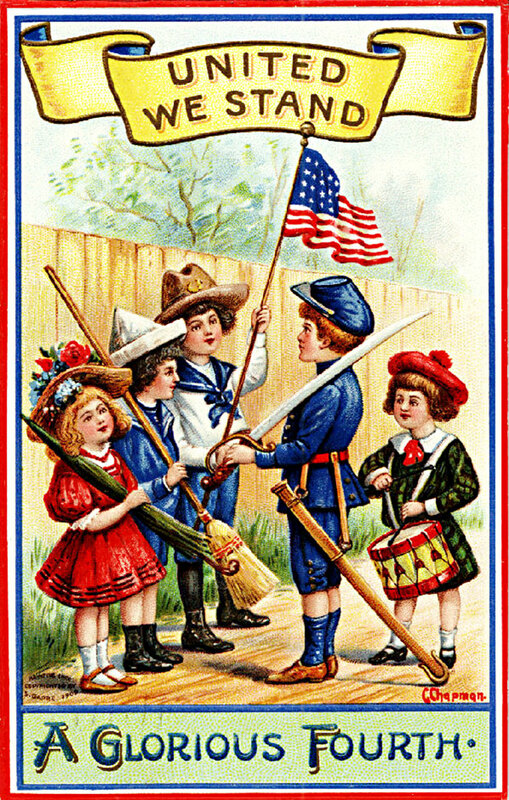 The railroad helped the County grow. Reconstruction made even more hard times for the local residents as it did for most people in Georgia. well known for its tufted bedspread industry started by Catherine Whitener. Whitfield County was named for Rev. 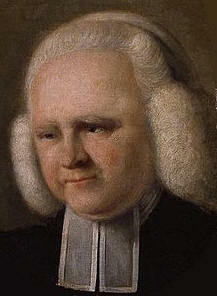 George Whitefield (1714-1770), who was an early settler in Georgia. He was a founder of Bethesda House in Savannah, which is the oldest extant charity in North America, founded in 1739. He was also one of the founders of Methodism. 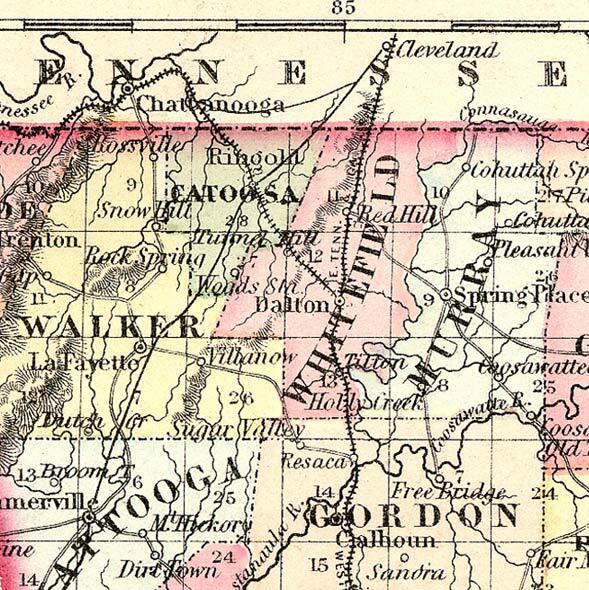 The spelling of Whitfield County's name was changed to reflect the way it was pronounced. 1860 agricultural census - Dist 10 and more of Dist 11. Please consider sharing your information on your families, photos and records, you never know when you will find a relative looking for their ancestors too! I would appreciate help with transcription of census, newspaper abstracts, etc. Please volunteer your time to assist. Thanks to Robert Gale Fender for his work on this site over the years.